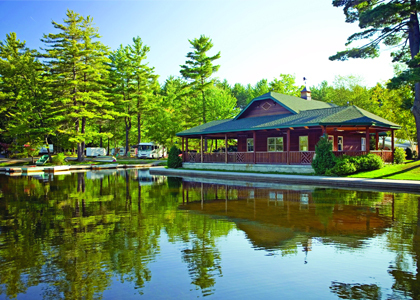 El Monte RV has rental locations throughout America, providing the perfect way for a USA motorhome holiday exploring the highways and byways of North America. With a fleet of over 1800 motorhomes of all sizes in the USA, El Monte RV is known worldwide for its commitment to quality RVs and motorhome services. 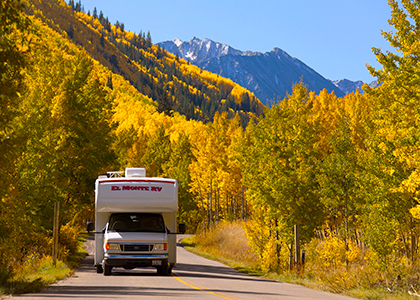 With the largest range of RV's in the USA, you're spoilt for choice when renting with us. 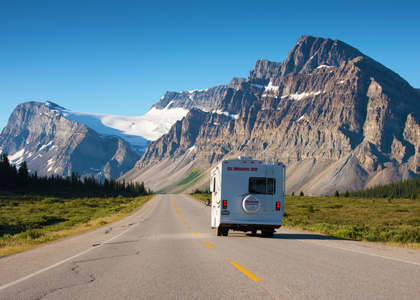 Our range of deluxe motorhomes are prepared especially for you, ready to explore the highways and byways of North America on your camper adventure holiday of a lifetime. We have rental locations right across the United States, giving you the best starting points for your amazing RV adventures across the country. You can even pick up and drop off your motorhome at different locations, allowing you to make the most out of your camper rental. You can browse our "Road Trip Ideas" section for expert advice from experienced RVers. Featuring overnight campground suggestions and places or interests, you can follow our ideas or use them to create your own perfect motorhome road trip.